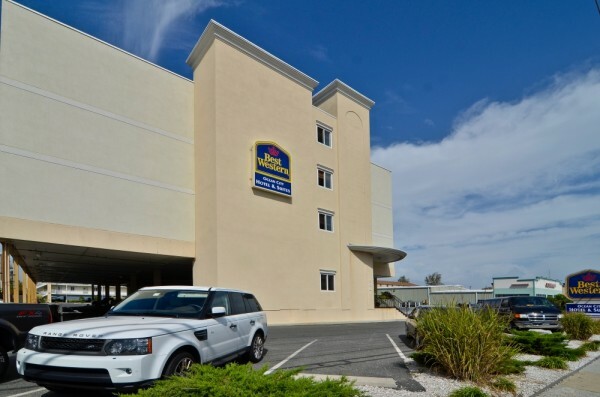 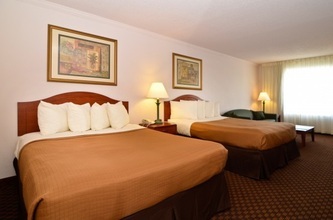 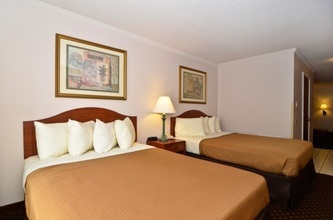 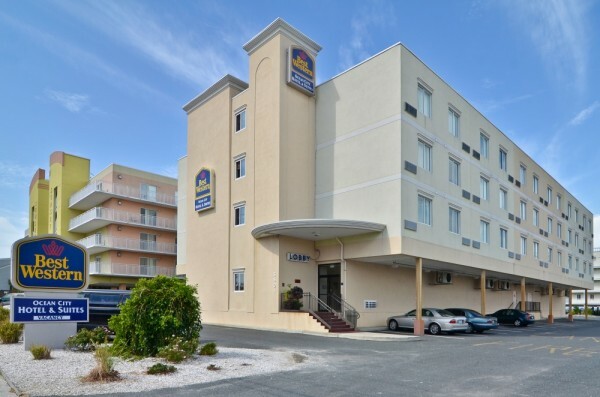 The Best Western Ocean City Hotel & Suites, conveniently located in midtown Ocean City, is close to restaurants, nightlife attractions, and just one block from the beach. 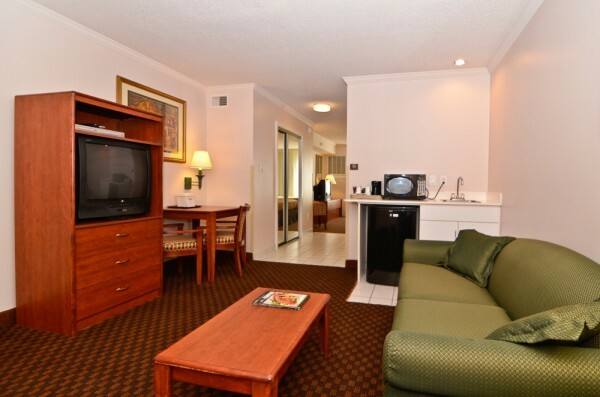 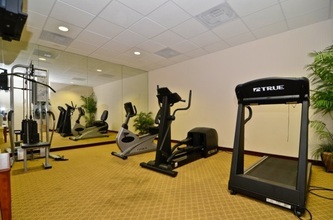 Our bayside hotel offers the finest accommodations for the business traveler, golfer, and vacationer. With many activities to choose from, the beach, boardwalk, water sports, golfing, and other area amusements, there is something here for everyone. 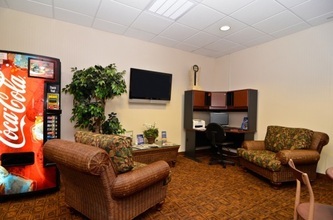 Begin each morning in our friendly hospitality room with free continental breakfast. 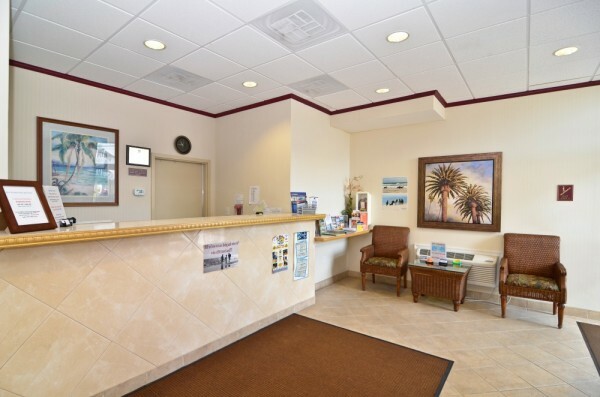 Enjoy the sun and sand during the day and great entertainment at night, within walking distance of Seacrets and Fager’s Island. Come visit the Best Western Ocean City Hotel & Suites and enjoy a real taste of Southern hospitality by the beach!